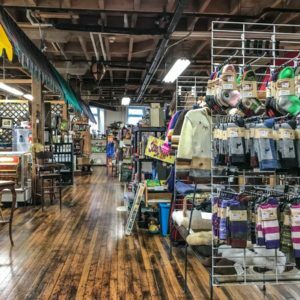 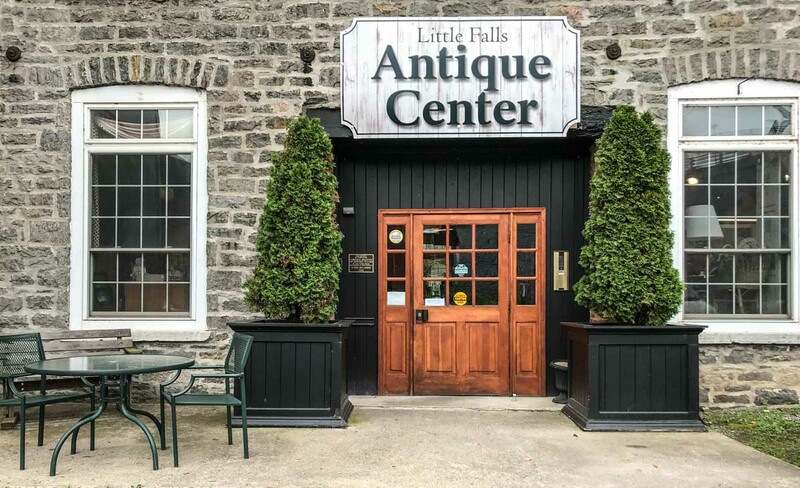 The Little Falls Antique Center is located at Canal Place in an 1855 building originally built as the Ligneous Paper Mill. 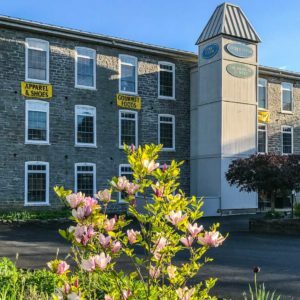 Converted to The Electric Light Company in 1896, water power generated electricity. 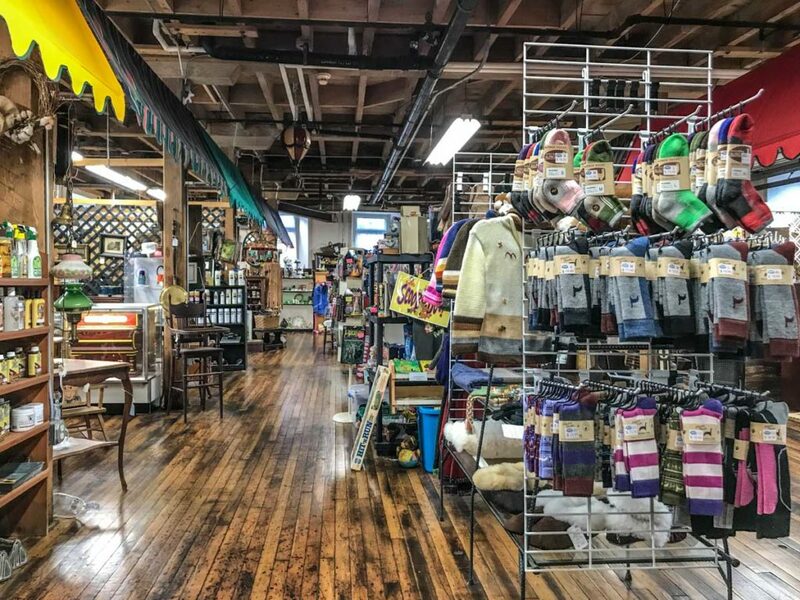 From 1927 to the 1970’s, The Stafford and Holt Knitting Mill occupied the building. 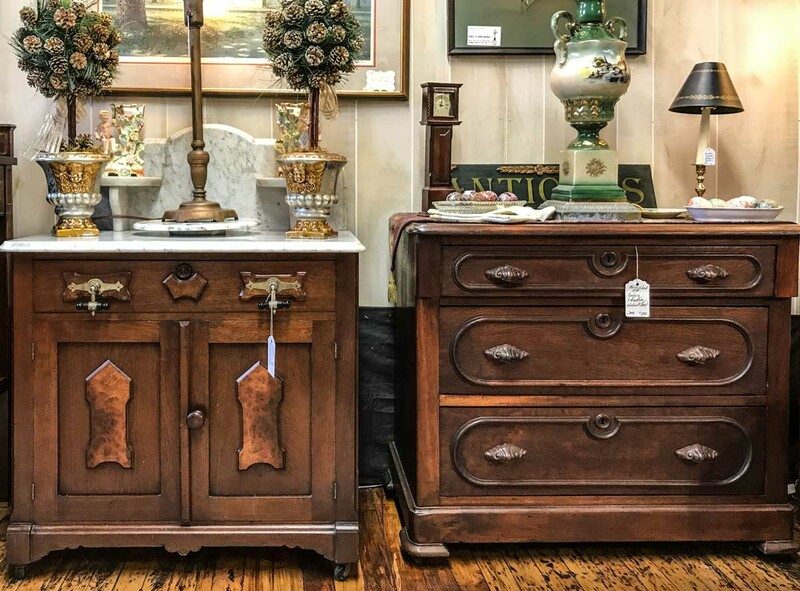 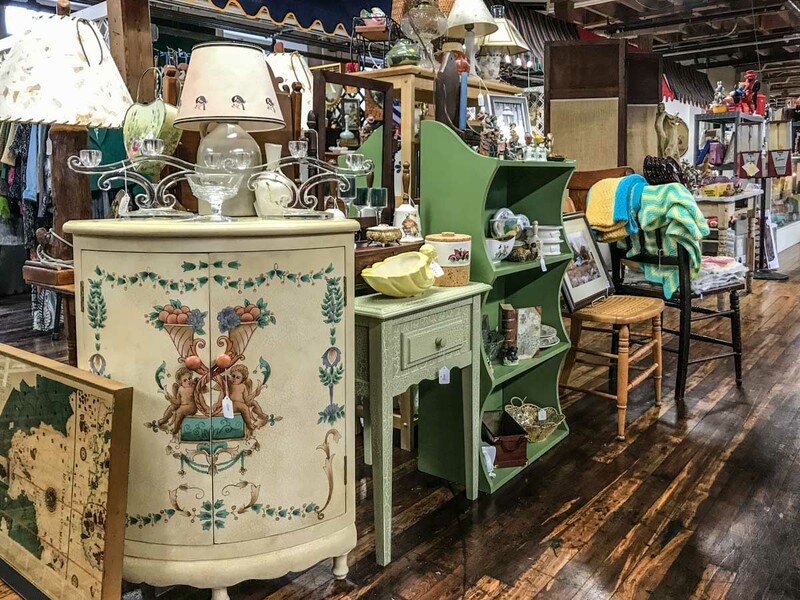 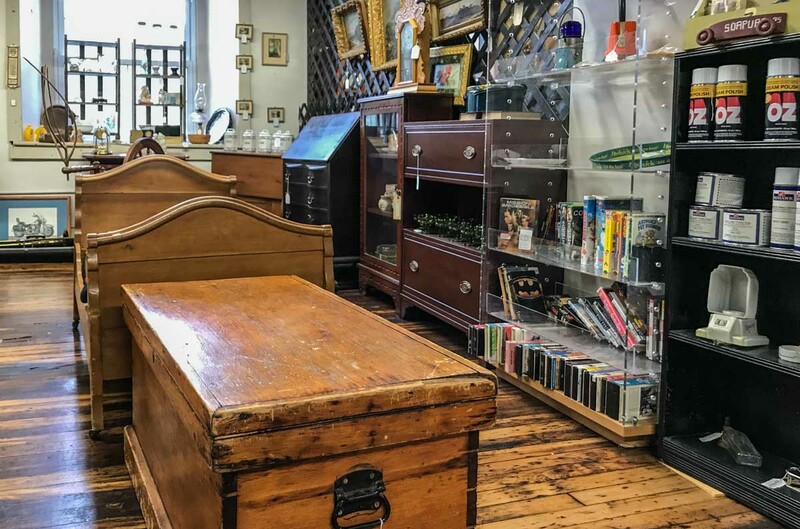 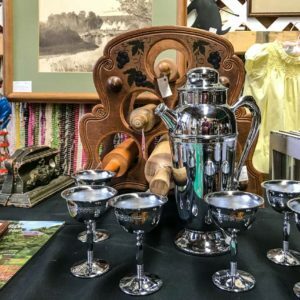 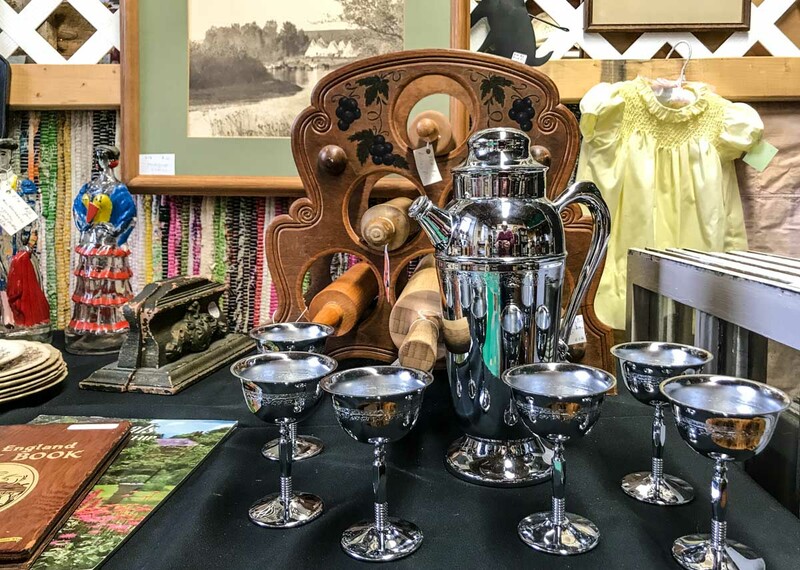 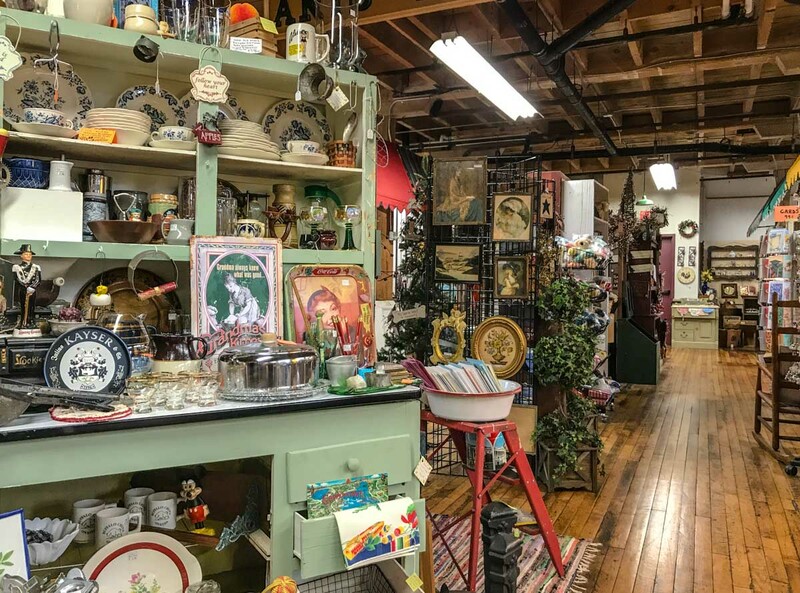 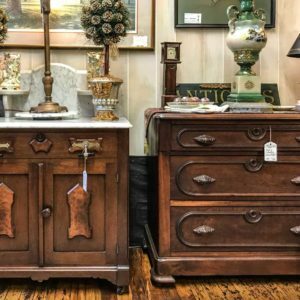 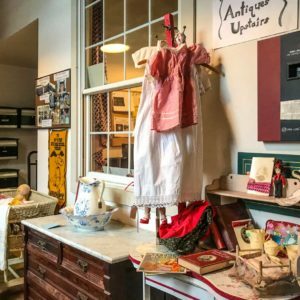 Browse the many antiques, collectibles local artists, jewelry, home decor, furniture and more, located on two floors in Canal Place. 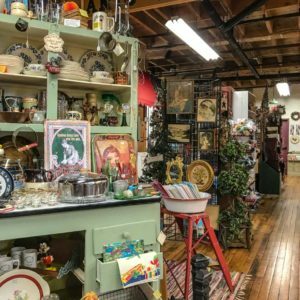 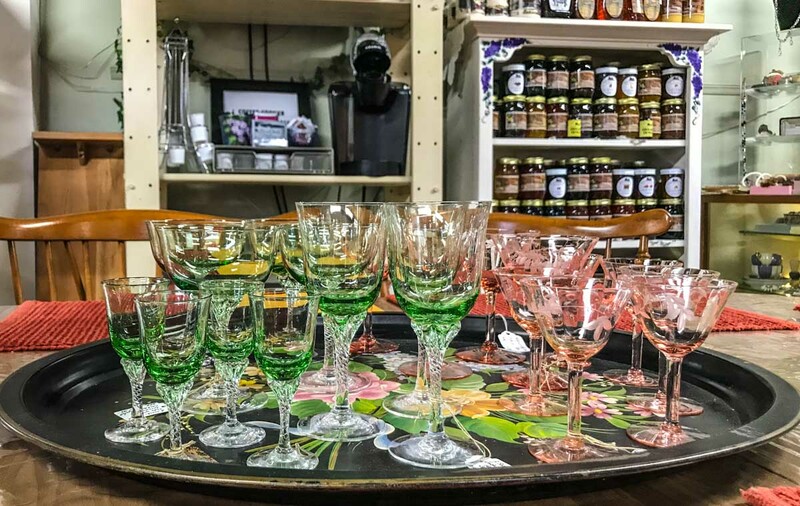 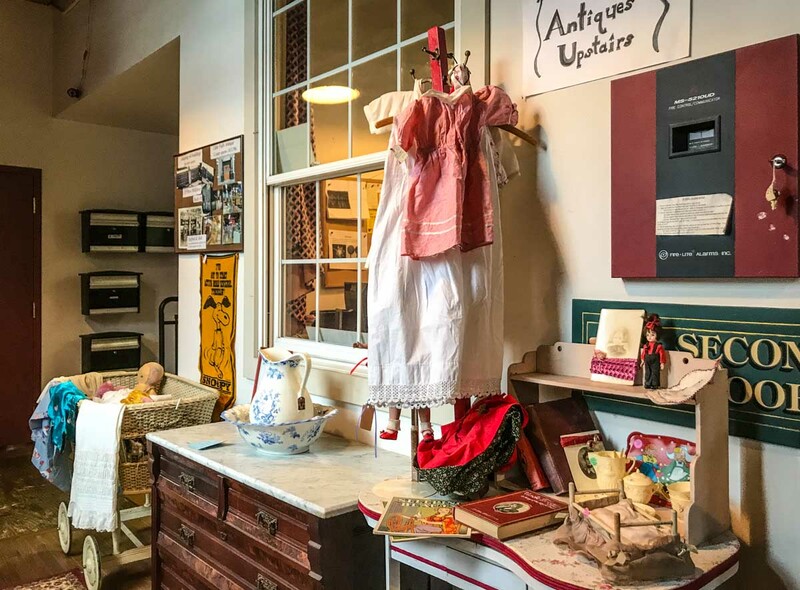 We just love how time seems to stand still in the The Little Falls Antique Center. 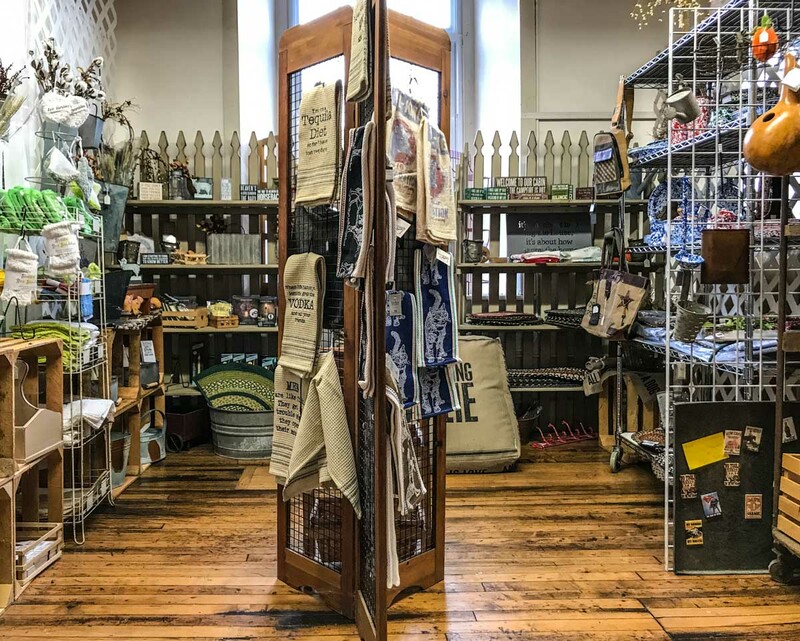 With two floors of local vendors, there's a little bit of everything for everyone. 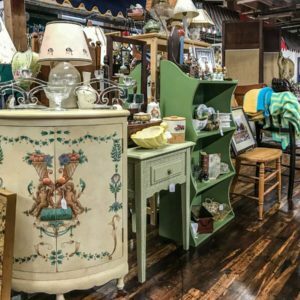 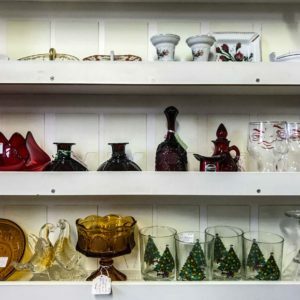 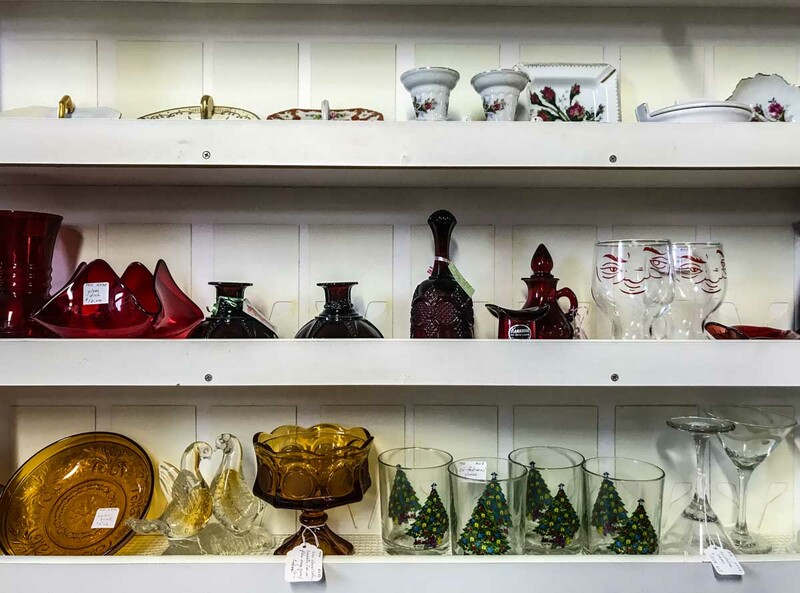 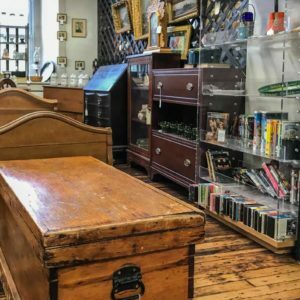 It's a great place to find vintage items or that special accent piece. 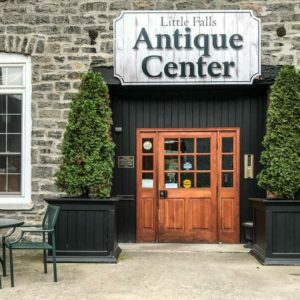 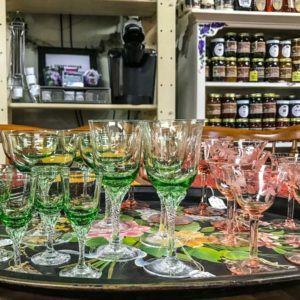 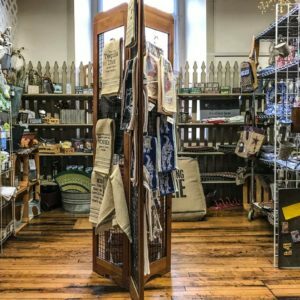 While at Canal Place in Little Falls, be sure to visit Rochette, Huckleberry Letterpress Co., Prima Donna's Boutique, Mohawk Valley Center for the Arts, Showcase Antiques and so much more. 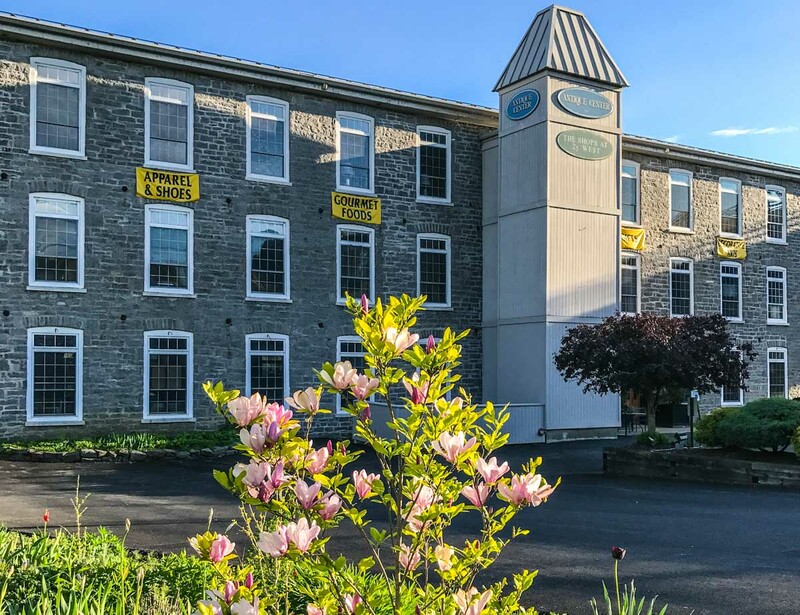 Any day is a good day for a walk across the Mohawk River and visit to Moss Island and the historic Erie Canal.